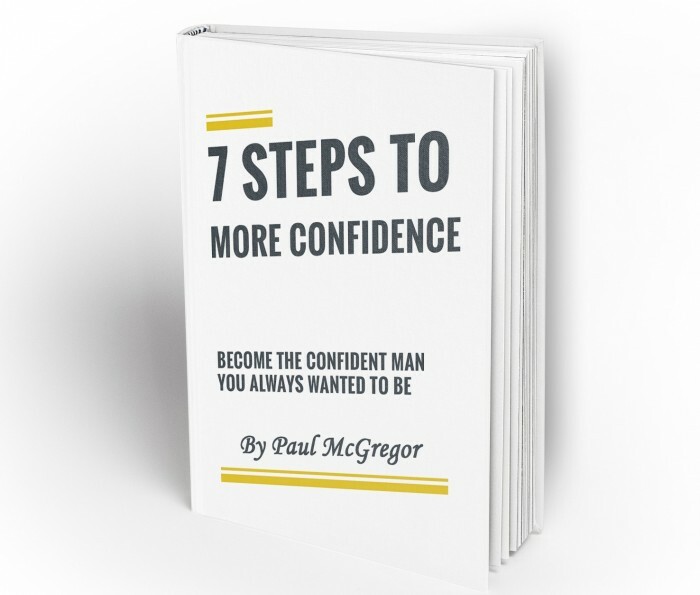 You’ll discover the 7 steps to more confidence, alongside the Confidence Wheel to help you take action upon them. Do you want to connect with me and other men looking to better their life? Every day I will offer value through videos, articles, live streams alongside personally answering your questions.